I see an arabic touch in this museum. Nice shot. 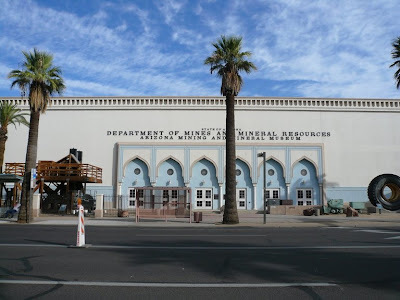 This museum was destroyed by the Arizona Historical society in 2010. Details are available on the blog Mineral Museum Madness.